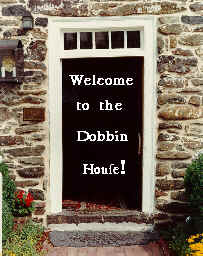 Note: B & B Reservations are available on www.dobbinhouse.com by clicking on-line Reservations. Please call The Dobbin House at 717-334-2100 if you have any other questions. Copyright © 2001 - 2012 Dobbin House Inc. All rights reserved.